Eva is a very outgoing girl who loves to work. 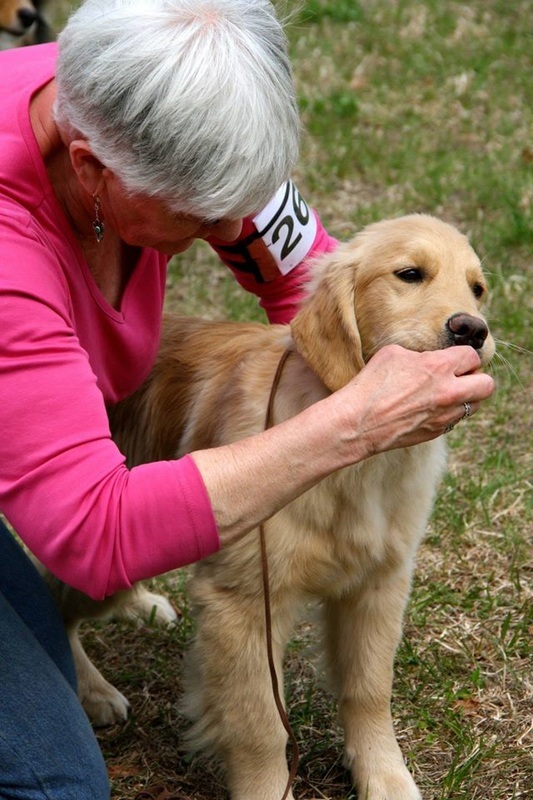 She really enjoys obedience, especially the retrieving! She is currently working on her CDX and had hoped to finish it this fall. Unfortunately, a slip retrieving over the high jump at a trail with poor footing caused her to slip and tear her ACL. After puppies due in December , surgery and rehab, she will be back in the ring summer of 2015! 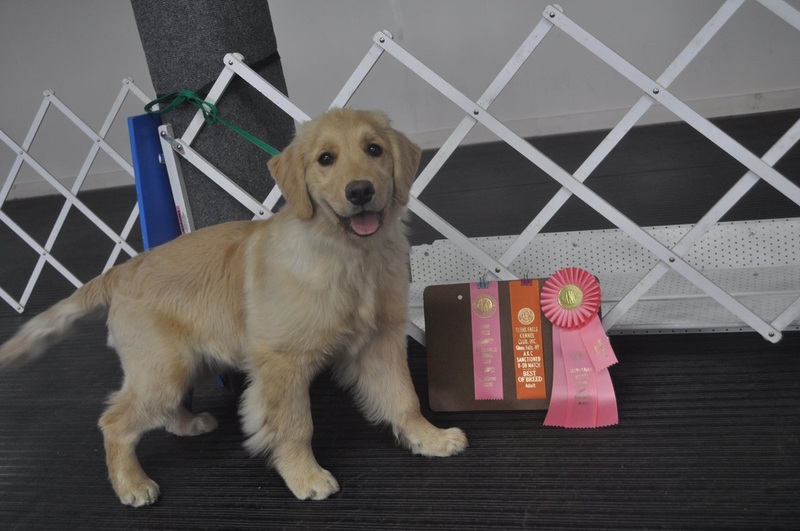 She recently started competing in CPE agility and has done very well. She also has 2 legs of AKC Novice Jumpers title. 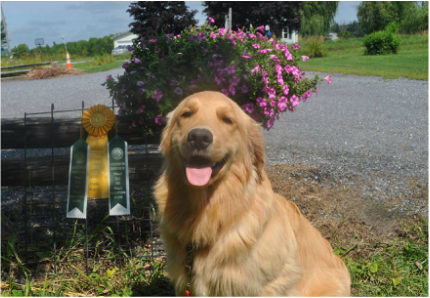 Eva also does Canine Freestyle and has done demos at Shelburne Museum Goes to the Dogs as well as for senior centers. 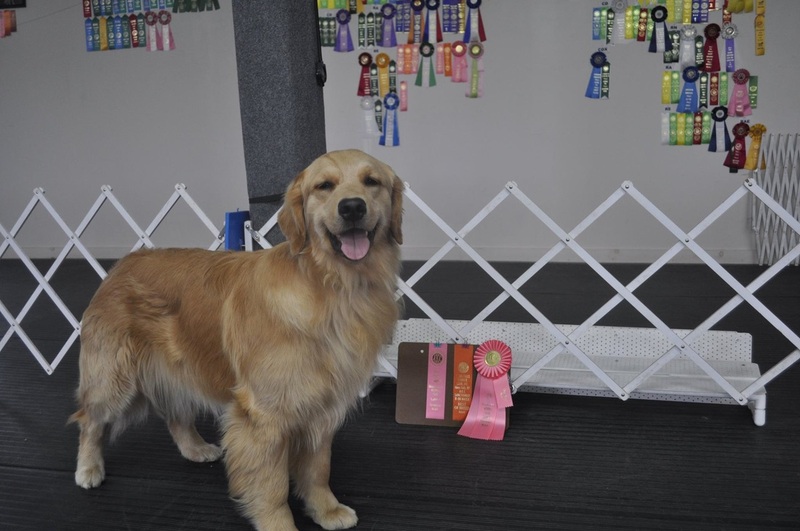 July 2015 - After 6 months of rehab, Eva is back in the agility ring where she finished her Novice Jumpers title. Eva crossed the Rainbow Bridge on November 27, 2018. Whitney is Eva's youngest girl! She was born the day after her grandmother, Georgi, passed away. She is also one of Tristan's very first litter and is going to be a really beautiful girl! Whitney started competing in Rally Novice at 7 1/2 months. She is following in her dad's footsteps.! She earned a 97 and then 100 and 3rd place! This girl loves to work. Whitney finished her CD in November, 2015. Whitney finished her ARCH (Rally Championship) on April 22, 2017. She also took Highest Scoring Dog in Trial! She got 3 perfect scores over the weekend! ​Billie is a wonderful new addition to the Starvale family. She is a very playful puppy who loves to "hold" fingers, hands, arms, and anything else that will fit in her mouth! She's very gentle - she just like to hold things! After all, she is a Retriever! She is going to be just like her mother, Eva, and her grandmother, Georgi, who really love to work. 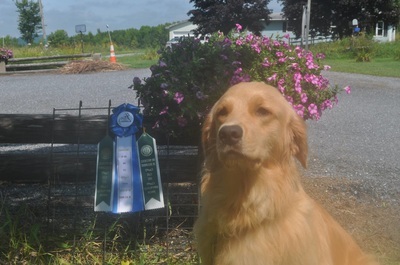 Like some of the other youngsters, she is enrolled in the Morris Animal Foundation Golden Retriever Lifetime Study program. Billie earned her first 2 legs of Rally Novice at Tunbridge in July. In August, at Ballston Spa, she finished her title with a 93, then a bumper leg with a 99. ​Layla was a single puppy born by C-section. She came out fighting so is named after Muhammad Ali’s daughter, Layla, who is a very attractive boxer! 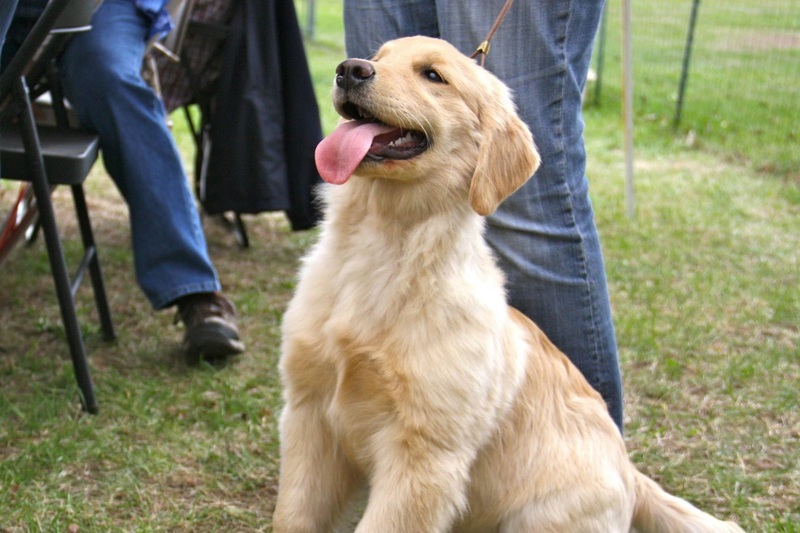 She’s a very happy, confident puppy who is becoming quite a social butterfly! 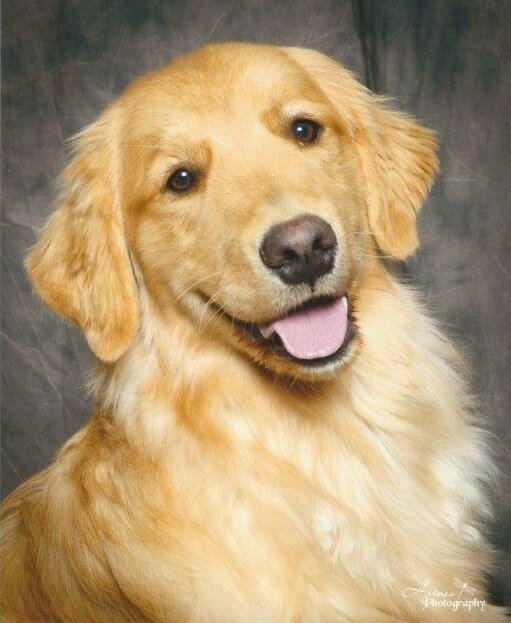 Layla is enrolled in the Morris Animal foundation's Golden Retriever Lifetime Study program. ​McKayla is a real sweet girl who loves to cuddle. She is becoming the spitting image of her mother, Charo. McKayla needed more attention than I had time to give her, so now she lives in Brandon with Cassie and her "little brother", Oliver, the Pug! 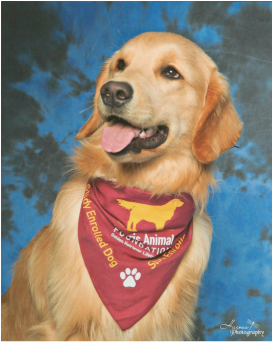 McKayla is also enrolled in the Morris Animal foundation's Golden Retriever lifetime Study program. ​Olivia is very loving girl who is granddaughter of Eva and Oliver. She shows a lot of Oliver’s sweet nature. 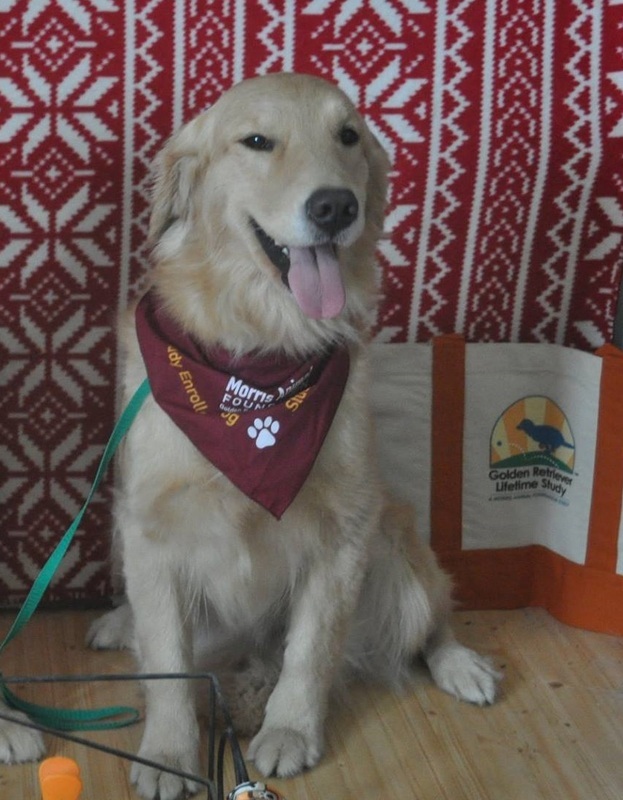 Olivia is enrolled in the Morris animal Foundation's Golden Retriever Lifetime Study program. littermate, Teller, bringing this line back to the East coast. They are as different as night and day! She is outgoing and very light. He just wants to cuddle and is very dark! 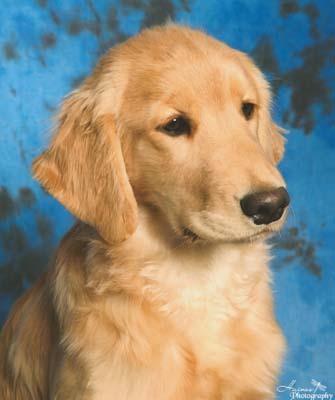 Brooke is also enrolled in the Morris Animal Foundation's Golden Retriever Lifetime Study program. 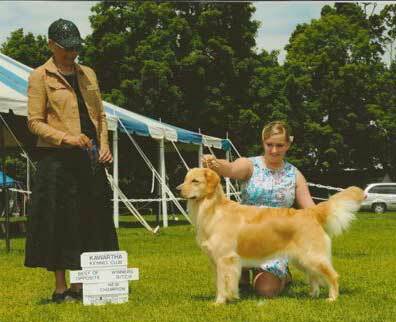 She Took Highest Scoring Dog in the "A" Classes in 2 of them with great scores! Destiny is a very sweet and loving girl. Also, very smart!! She loves to work and competed in her first Rally trial on April 22 & 23 earning her first Rally Title and taking Highest Scoring Dog in the "A" Classes in 2 of her 3 runs! she is a real water lover and her favorite place to play is in the bathtub!